Your doctor may prescribe therapy to your neck, shoulder, elbow or hand and may refer you to a “hand therapist.” A “hand therapist” is a licensed Occupational or Physical Therapist who has specialized in conditions of the upper extremity and neck. The therapist will work closely with the referring physician to make sure the best possible outcome is achieved for the patient. At our office, hand therapists have obtained a high degree of specialization through clinical experience and continuing education. Our extensive preparation enables the therapist to work more effectively with patients returning them to their active and productive lives. We treat a variety of ages and conditions, some following surgery and those not requiring surgical intervention. These conditions may include tendon and nerve disorders and lacerations, fractures and dislocations, burns, inflammatory disorders, chronic pain syndrome and nerve compressions. Many patients may also seek a hand therapist if they suffer from arthritis or neurological conditions. Conditions such as carpal tunnel syndrome, trigger finger, DeQuervain’s, tennis elbow, repetitive stress injuries are commonly seen by a therapist. We also treat a large number of infants and children with congenital issues which may require therapy and splinting. Originally from Guatemala City, Lynn graduated from University of Pennsylvania in 1977 with a BS in Occupational Therapy and in 1982 a Masters in Biomechanics and Ergonomics from New York University. 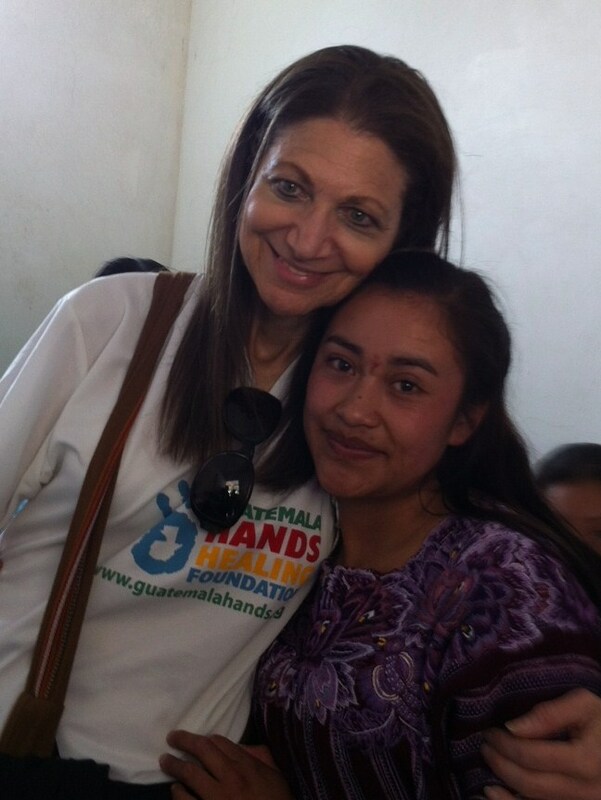 She has been a hand therapist since the foundation of the American Society of Hand Therapists in 1977. From 1979 to 1982 she was a therapist and chief at Methodist Hospital in Brooklyn, New York. Since 1981 Lynn has been in private practice. She passed the first certification in hand therapy offered in 1991 and later became an item writer for the Hand Certification Exam. She has presented at many conferences and published several research papers co-authored with hand surgeon.In 1998 she became the recipient of the Vargas Award and traveled with Dr. Alan Freeland to Venezuela. In 2001 she was asked to serve a three year term in the Board of Directors for the AAHS and in 2004 organized and led the Vargas mission to Guatemala. Recently, Lynn was awarded the 2006 Paul Brand Award. In 2004, founded Guatemala Healing Hands and has led ten hand surgical and therapy missions to Guatemala.